Hey, we’ve all done it. We neglect our tires, assuming the powerful hunks of rubber can withstand any obstacle in their way. Sure, this works for a little while, as tires are designed to endure bad road conditions, bad weather and bad drivers. However, if you expect your tires to go through the ringer everyday, then you’re mistaken. Just like you must keep care of your car’s engine, you must also be aware of your tire’s condition. Road hazards are sometimes unavoidable, and accidents happen. With this in mind, it’s important not to add additional stress to your tires. 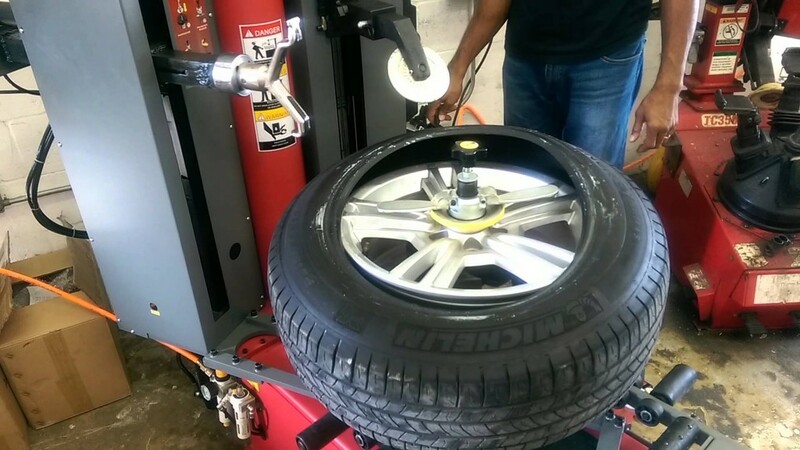 So the next time you pick up a new set of tires in Albany, New York, keep the following pointers in mind… it could save you from having to buy another set. 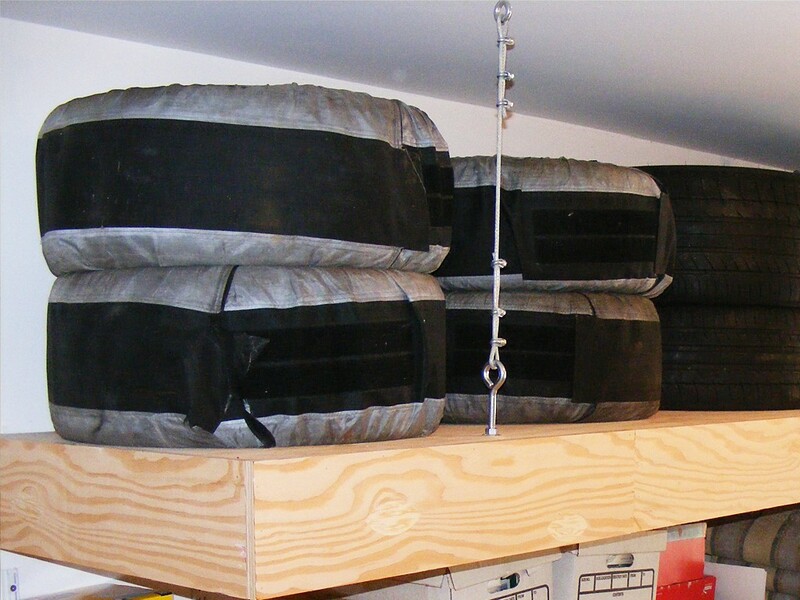 Properly storing your tires is one of the most important (and underrated) aspects when it comes to preserving your tire’s life. This is particularly important if you use more than one set of tires, whether they’re for winter, racing, commuting, or anything else. As TireBuyer.com explained, a little bit of tender loving car can go a long way in elongating your tires life. One of the most important things to keep in mind while storing your tires is to make sure they’re clean. All of the random dirt and grime that compiles can eventually damage the rubber. This really doesn’t take much work… soap, water and a tire brush will suffice! Ideally, you’ll avoid storing the tires in the sun, and preferably, you’ll leave them in an airtight plastic bags (think a lawn or garden bag). How will this ultimately help? This will prevent the tire’s lubricating oil from evaporating. Unmounted tires should be placed upright on the ground, and make sure they’re in a cool and dry place. 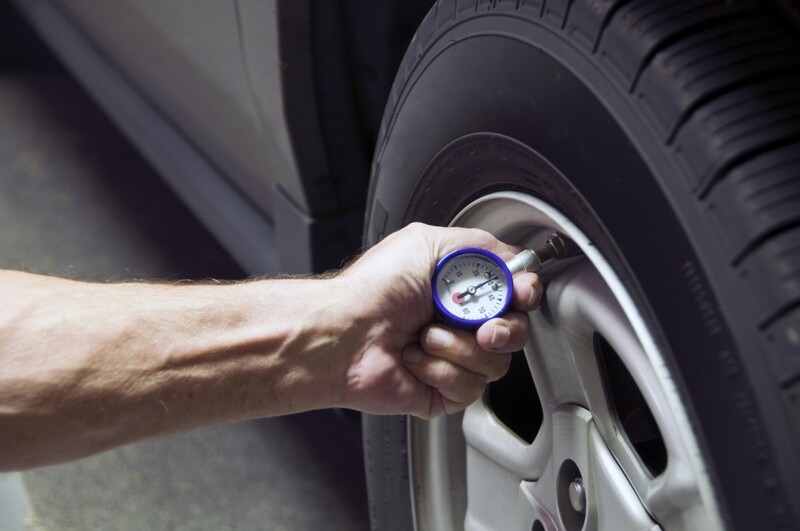 You make take your tires’ pressure for granted, and for good reason: improved technology means a driver doesn’t have to constantly worry about whether his tire is deflated. As a rule of thumb, make sure the pressure is consistently above the manufacturer’s recommended minimum-inflation pressure (found in their Load and Inflation tables). So once you’ve reached that minimum, how much more pressure do your tires need? The opinion differs based on who you ask. There’s a minority that likes to fill the tire to it’s maximum capacity, and a good majority of drivers prefer to go somewhere between the maximum and minimum. Some, including HJM Fleet Maintenance president Herman Miller, prefer to run it as low as possible. Miller cites the tires subsequent ability to resist impact damage and provide a more even contact patch, all without compromising the fuel economy. Regardless of the pressure you put into your tires, keep one crucial element in mind: all four tires should be as similar as possible. If a driver avoids this miniscule task, they could put all four tires in danger… which would subsequently put the driver and passenger in danger, as well. You may not realize it, but the way you drive can also affect how long your tires last. 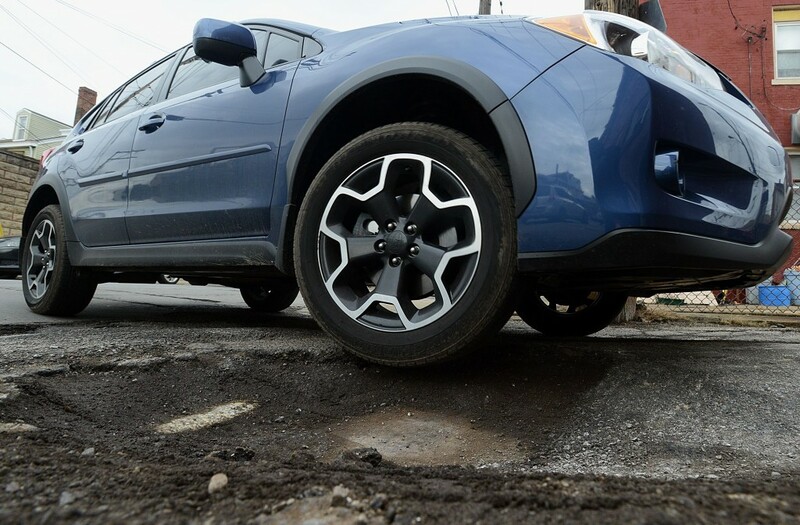 Sometime potholes are unavoidable, and running over a divot in the road is inevitable. For these occasions, you can ease the damage to your tires by watching your speed. When your car is going faster, it’s more susceptible to rapid air loss. Combine declining pressure with a hole in the ground, and you could be looking at trouble. In general, speeding doesn’t do any good for your tires. The faster the tire goes, the more it heats up, leading to a potential breakdown of the rubber. This can also happen when your vehicle is not actually moving, like when your tries are stuck in snow or mud. If you happen to be stuck, don’t exceed 35 mph, or else you’ll risk your tire exploding. Besides permanently ruining your tires, this could also result in costly damage to your vehicle, as well as injury to any passengers. If you’re a car junkie and can do this yourself, all the power to you. If you’re a novice and plan to rely on an internet step-by-step guide, you may want to rethink your strategy. And whatever you do, don’t mix different sizes or types of tires. Just watch the lack of control this guy has when using mismatched tires. Feeling overwhelmed? Don’t worry, tire damage is a natural risk of driving through various conditions. To prevent an issue from getting worse, give your tires a lookover every week or so. You should also have an actual professional inspect the tires at least once a year. If you find that you’re kicking yourself after reading this article, and you realize that your tires seemed to have worn down, head over to the DePaula Dealership in Albany, New York. Even if your tires are fine, the folks at DePaula will be happy to handle any of your additional questions or concerns.